The content of nearly 26.42 million stolen online records from six different companies was kept for sale on the dark web for 1.2431 bitcoin (around $4,940). A Pakistani hacker, with an online name Gnosticplayers, compromised the data by hacking dozens of popular websites from various companies, the Hacker News reported. 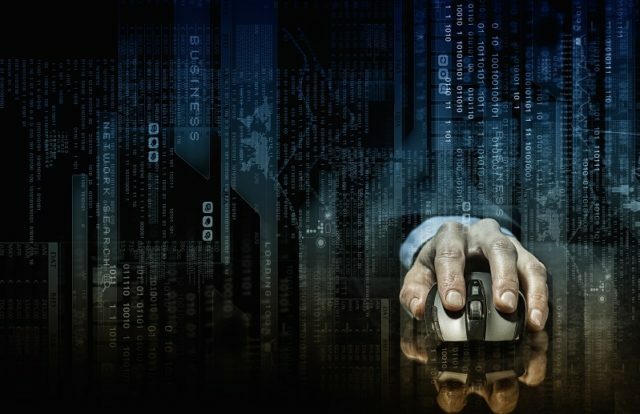 The hacker stated this would be his last batch of the stolen database that contained nearly 27 million users’ records stolen from 6 different websites- Youthmanual (1.12 million accounts), GameSalad (1.5 million accounts), Bukalapak (13 million accounts), Lifebear (3.86 million accounts), EstanteVirtual (5.45 million accounts), and Coubic (1.5 million accounts). It’s believed the hacker previously kept three rounds of stolen accounts up for sale on the popular dark web market called Dream Market. 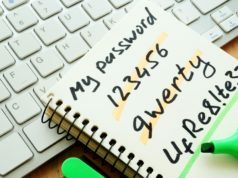 Previously, the hacker exposed the details of around 620 million accounts stolen from 16 websites in the first round, 127 million records from 8 sites in the second, and 92 million from 8 websites in the third. According to a report from threat intelligence firms Anomali and Intel 471, the content of voter databases of around 35 million US citizens was peddled on a hacking forum in October 2018. The researchers revealed that cybercriminals have obtained unauthorized access to the U.S. voter registration databases and put them for sale in dark web forums. The database holds personal information like names, phone numbers, address details, and voting history, according to the researchers. They also said the data is priced between $150 and $12,500. The report stated the disclosure affected 19 states, including Georgia, Idaho, Iowa, Kansas, Kentucky, Louisiana, Minnesota, Mississippi, Montana, New Mexico, Oregon, South Carolina, South Dakota, Tennessee, Texas, Utah, West Virginia, Wisconsin, and Wyoming. The researchers stated the sellers received updated voter registration data across the states via their close contacts within the state governments. It was specified that voters’ information disclosure is not a technical breach but a targeted operation by threat actors to perform malicious activities.